The word originated from the merger of pillow excuse the word "under the eye". Needless endearment "eye" speaks of how our ancestors treated tenderly to bed. Cushions our grandmothers did themselves mainly of goose down and feathers. Pillow gave the wedding, on the birth of children; pillows added aromatic herbs to dream were strong and healthy. Do you remember how beautifully decorated bed, and, in particular, the pillow in the village houses? What is a cushion for us now? In the first place, of course, the personification of sweet sleeps and rest. In our rapid time all the same pillow is for us a symbol of rest. But really pillows are the same as they were a hundred or even two hundred years ago? Yes and no. Recently, very popular decorative pillows, which are used to decorate the interior accents, and most importantly - to create a home atmosphere of coziness and security. Most often it is the small pads or cushions in the form of various animals and objects. 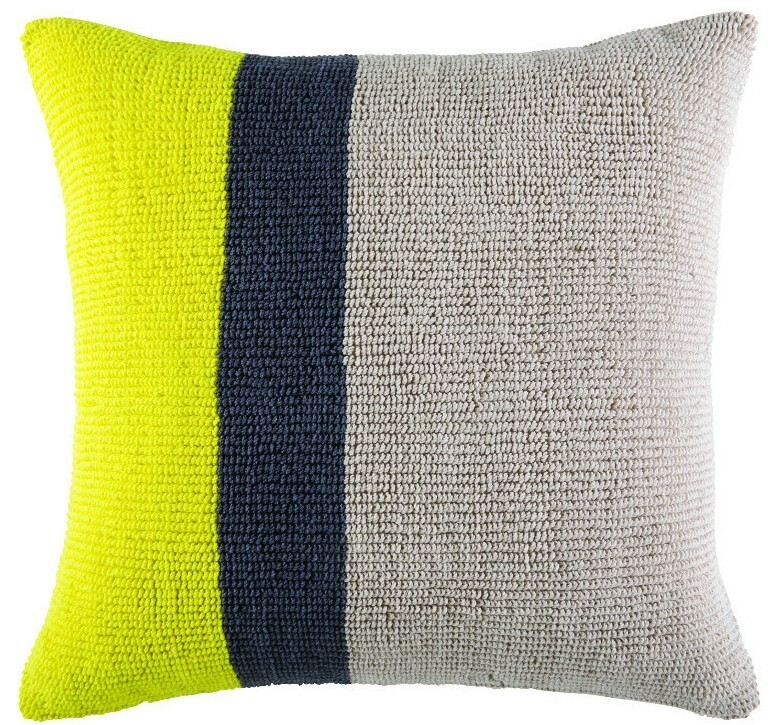 These cushions can be nicely spread out on the sofa, chair or even on the floor. And as varied in style and performance of modern cushions! It is no secret that the interior is a reflection of the nature and preferences of the owner or the owner of the apartment. For example, silk cushions with ruffles, with original prints in the form of an ornament or Japanese-style paintings will open in your romantic nature, loving refined luxury. Cushion with embroidery secrets will be given a fine connoisseur of beauty and elegance. Fur cushions present you a caring, gentle and reliable companion. And if you prefer a cushion original forms, such as a donut cushion, oval, horseshoe, heart, or even the bones, then you at least are not afraid to experiment and practice progressive views on life. Cushions can be successfully used for sleeping, especially if you nap in front of the TV after a busy day. However, their main purpose - interior decoration. Therefore, decorative cushions can be made from any material, and can contain any stuffing - both natural and artificial. More commonly used artificial padding, sometimes even foam. Artificial fillers even preferable - they are easier to keep clean, as caring for them are very simple. You just need to gently wash the cushion in warm water, gently squeeze and leave to dry. You do not have to fear that the "filling" matted, roll, lose shape, or worse, will acquire an unpleasant musty odor. Cushions with artificial filler dries very quickly, so you can always keep them clean. A little different with cushions to sleep. They need to make our dream a deep and healing, so they are special requirements: cushions for sleeping should be comfortable, practical, safe and environmentally friendly. Traditionally preferred to sleep natural materials. The most famous natural fillers us - feather and down. In recent years, online stores have appeared cushions filled with buckwheat husk, natural silk, bamboo, latex, and even cherry pits. Each of the fillers has its own advantages, so choose and enjoy sweet dreams to you. Thanks to preserve the traditions and modern technology, we have the opportunity to choose and buy any cushions like and can afford. There is one little trick: you buy from the online store a few decorative cushions of any brand like kas cushions, Bambury, Bianca and a few cushion covers to them. If you know how to sew or knit, you can sew a cushion covers. So you can easily change the interior of your apartment, depending on the season or your mood.